Current healthcare practices and technologies are limited what it comes to offering a treatment that is personalized and optimized for the individual patient. The reasons are not only due to current technology limitations of legacy systems but also due to operational practices and economics. 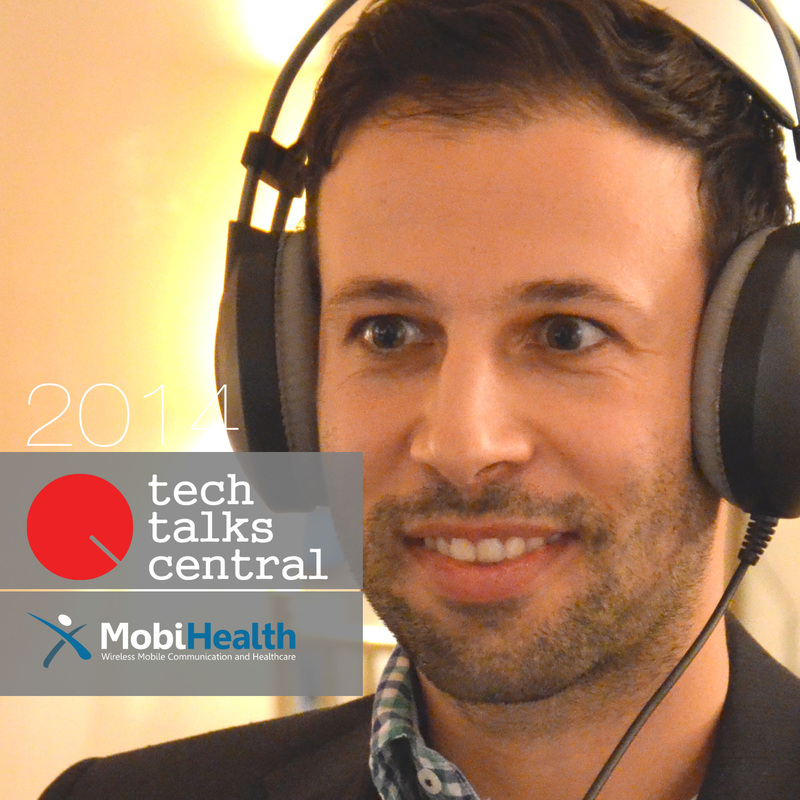 Dr. Andreas Triantafyllidis, a PostDoc Research Scientist at the Institute of Biomedical Enginnering at the University of Oxford, talks about the ongoing research in using pervasive systems to achieve better, personalized patient monitoring and treatment. Using pervasive systems, combining remote monitoring, mobile technologies and focusing on optimizing user-interaction and user-experience with the system the aim of the research is to remove barriers and to drive adoption and retention by both patients and health-care professionals. Interviewed by George Voulgaris for Tech Talks central. Dr. Andreas Triantafyllidis is a Post-Doctoral Research Scientist at the Institute of Biomedical Engineering at the University of Oxford. He is currently involved in the design, development and evaluation of mobile health systems for monitoring the heart failure, chronic obstructive pulmonary disease and pregnancy funded by the NHS. Andreas has been a research engineer in several EC projects in fields such as mobile health, clinical information systems, pervasive computing. He has a Master and a PhD degree from the Lab of Medical Informatics at the Aristotle University of Thessaloniki, and a Degree in Computer Science from the University of Crete.